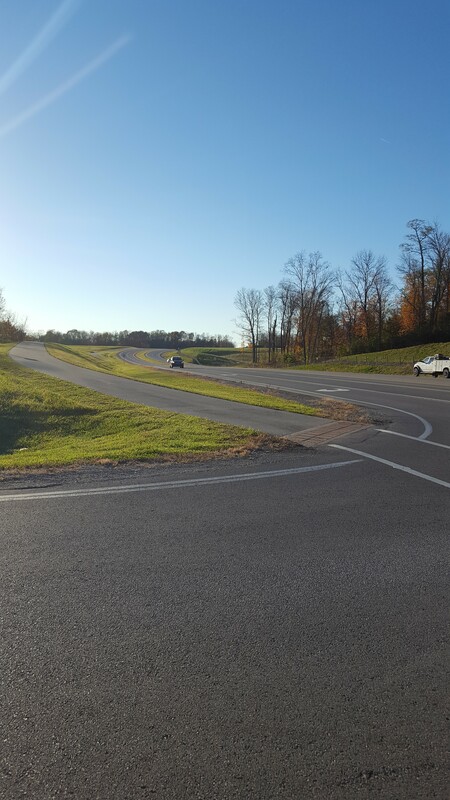 Continue Boone County’s annual program of installing facilities such as sidewalks, multi-use paths, crosswalks, lighting and other public infrastructure to facilitate safe walking and bicycling throughout the County. Include funding for low cost safety and bicycle improvements in Boone County’s annual budget. By providing a network of dedicated bicycle and pedestrian facilities, people are encouraged to use alternative forms of transportation, thereby encouraging more healthy lifestyles. This program provides a funding mechanism to continue bicycle and pedestrian projects at the discretion of the County. Since the projects will be selected and managed locally, it will allow Boone County to quickly respond to needs as they arise. Local management of these projects will reduce the time and cost to implement bicycle and pedestrian projects that are typically associated with federally funded projects. Due to the program’s limited budget, eligible projects will be low-cost improvements. The budget for this program must be reviewed and renewed annually as funding levels and needs change. Boone County is the fastest growing county in the region in both employment and population. As more people are attracted to the County, traffic volumes and congestion resulting from single occupancy vehicles will also continue to increase. A well-connected bicycle and pedestrian network will provide a safe alternative mode of transportation. Many Boone County jobs are tied to supply logistics, distribution and manufacturing-sector companies. Many employees use TANK services to travel to jobs in these industries, resulting in employees walking or bicycling the “first/last mile” of their trip. As these industries continue to grow, the need for dedicated bicycle and pedestrian facilities in these areas serving employers will become more prevalent. Over the five year study period from 2012 through 2016, a total of 223 crashes involved a pedestrian. Of the total pedestrian-involved crashes, 81 occurred in parking lots and 141 occurred within the roadway system. Seven of these pedestrian crashes were fatalities. The number of crashes involving a pedestrian in the study period from 2012 through 2016 when compared to the study period from 2009 through 2013 showed an increase of 33 percent.